Nobody can deny that the British royal family is extremely wealthy, and it is safe to assume one of its most well-off members is undoubtedly the Queen, right? Well, not exactly! 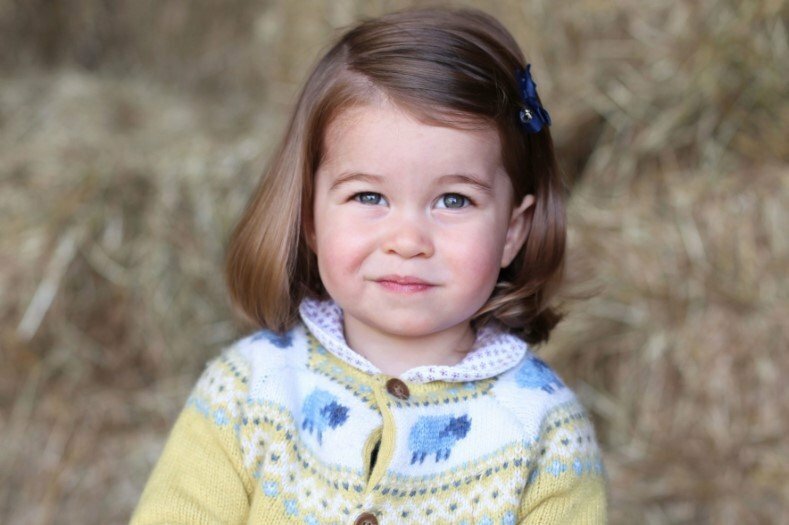 It turns out that the one with the highest net worth is the littlest princess in the household: Charlotte. Despite her early age, the 3-year-old girl has a staggering net worth of billions of dollars, and that is without even mentioning her impressive status as a fashion influencer. Are you wondering how is that possible? Scroll down and find the answers in the following article! 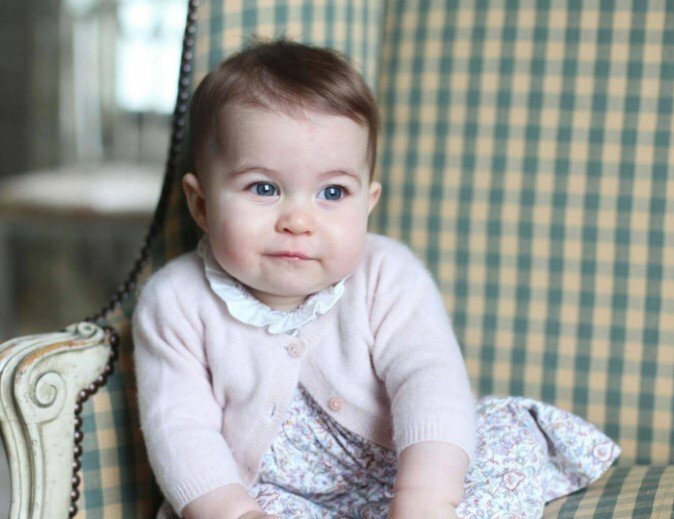 Princess Charlotte of Cambridge doesn't stop surprising us. Apart from being an adorable little girl with funny and cute antics, she is the royal member with the highest economic value, according to the valuation and strategy consultancy firm Brand Finance Group. It turns out that the Princess' estimated net worth is the staggering amount of $4.3 billion. Not bad for a three-year-old girl! 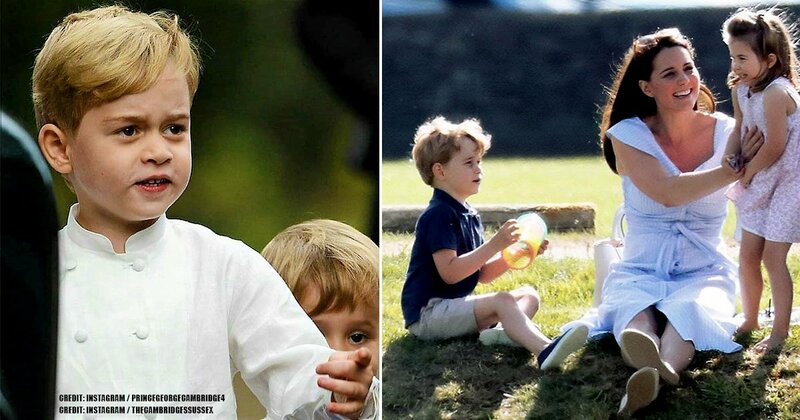 And what is even more shocking is that the same firm estimated that her older brother, Prince George of Cambridge, has a lower net worth of $3.2 billion. So, how is it possible that little girl is worth that hefty amount of money? Here's the catch! 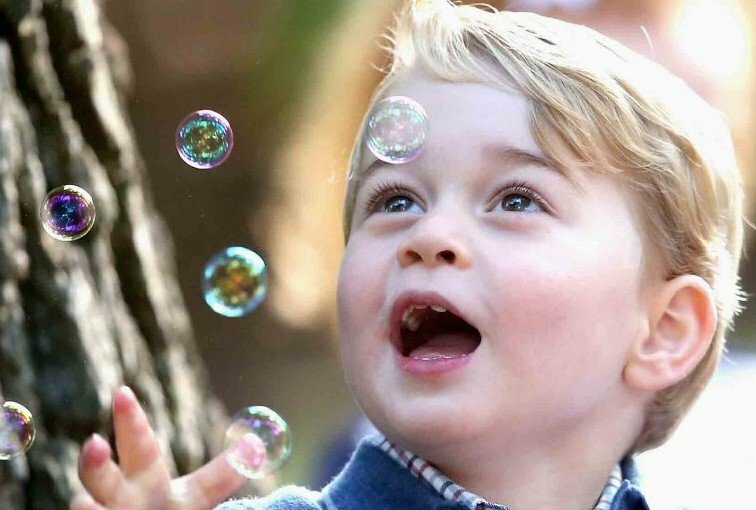 The $4.3 billion is not the money Princess Charlotte literally has but rather the projection of what she could bring to the British economy in her lifetime, according to what Sehr Sarwar, Brand Finance's communications manager, told Insider. Of course, this number would be correct should she continue having a positive effect on the economy in the UK throughout her lifetime, and it's very likely she will. 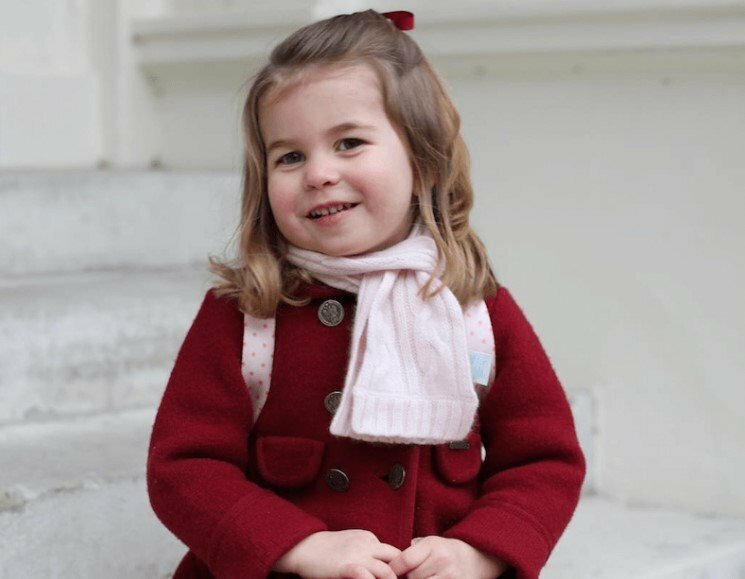 Charlotte might be almost four years old, but she has already earned the status of fashion influencer since a significant portion of her worth sprouts from the clothing world. "In this sense, they have a very similar effect on brands as their mother, the Duchess of Cambridge, who has a real Midas touch - everything she touches turns into gold." 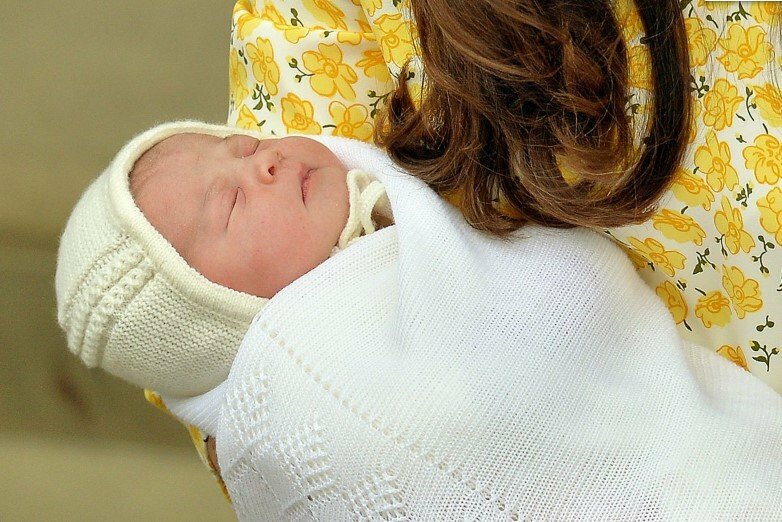 The Cambridge Princess got underway with her influence in fashion since the very first moment she was welcomed to the world. 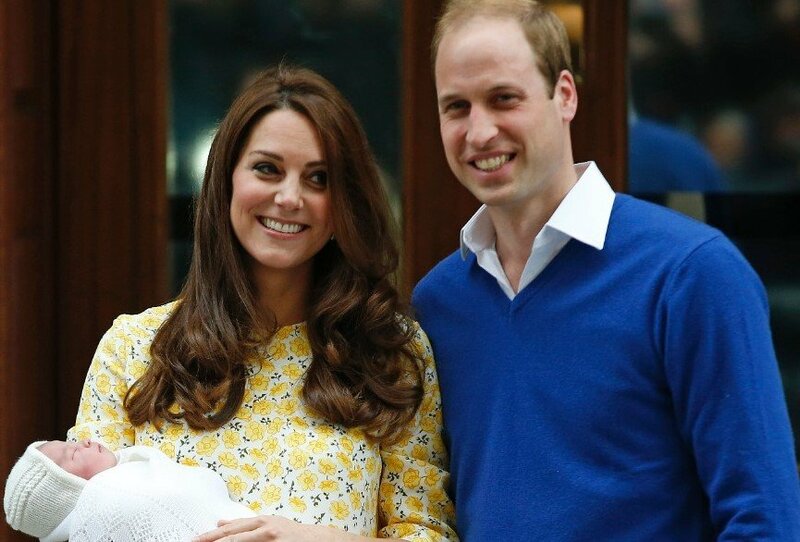 As you might remember, 10 hours after her birth on May 2, 2015, Kate Middleton and Prince William turned up on the steps of St. Mary's Lindo wing in London with their first daughter. The newborn was wrapped in a pure white shawl by G.H. Hurt & Sons, a fine lace knitwear factory in Nottingham. And as Time reported, the company received more than 100,000 visits on their website just on that day from desperate people wanting to buy the same cloak the Princess had. Reportedly, the family business sold thousands of the shawl within hours, and production even doubled overnight to be able to meet the demand. Moreover, G.H. Hurt & Sons continued getting profits from the cloak for quite some time. What a great endorsement! 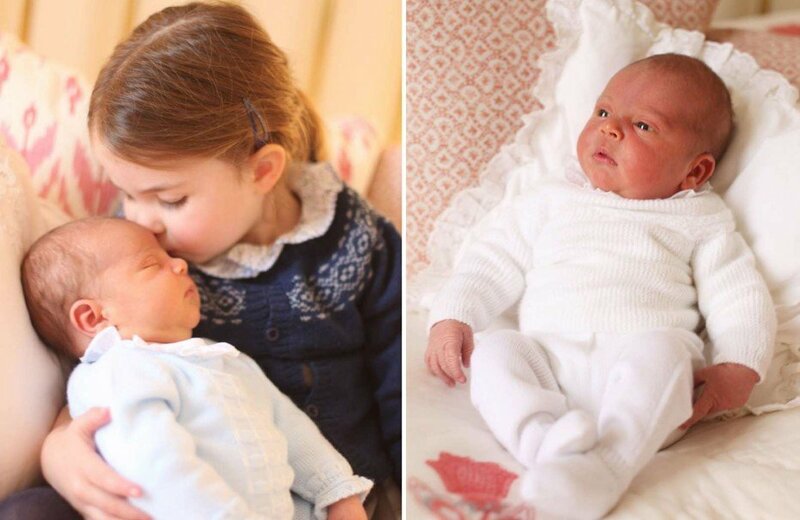 Diana's granddaughter is also a fan of the Spanish childrenswear brand M&H. She has been spotted with its outfits on more than one occasion. For instance, when Charlotte was only six months old, her mother took and posted some adorable pics of the baby girl donning a number of the brand. 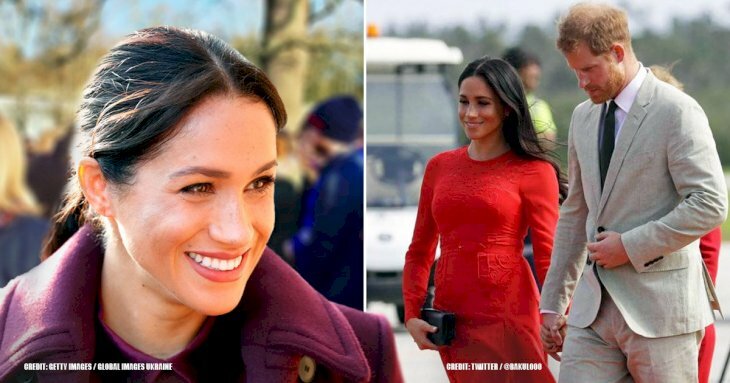 The Princess appeared at her home in Norfolk wearing a $31 floral dress with a white collar and a pink knit cardigan from M&H's AW15 collection. The picture received more than 5,000 warm messages of delighted people around the world. But more shockingly, the photo had a significant influence on the brand. 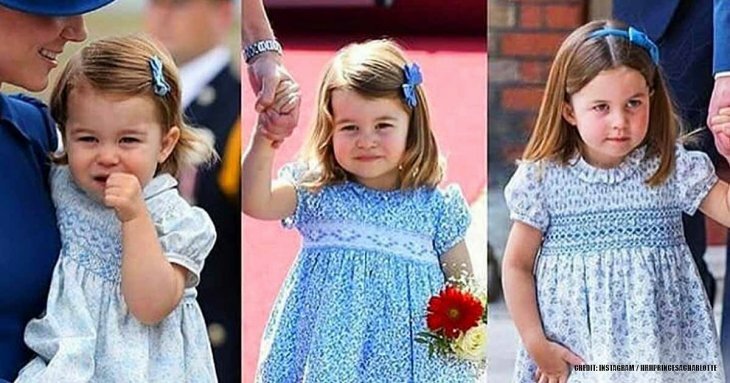 Margarita Pato, the founder of the label, spoke to Telegraph in 2016 and said, "Princess Charlotte wearing two of our floral dresses has had a huge impact on our brand. It's especially important for medium-sized brands like us — we only have five stores in Spain." 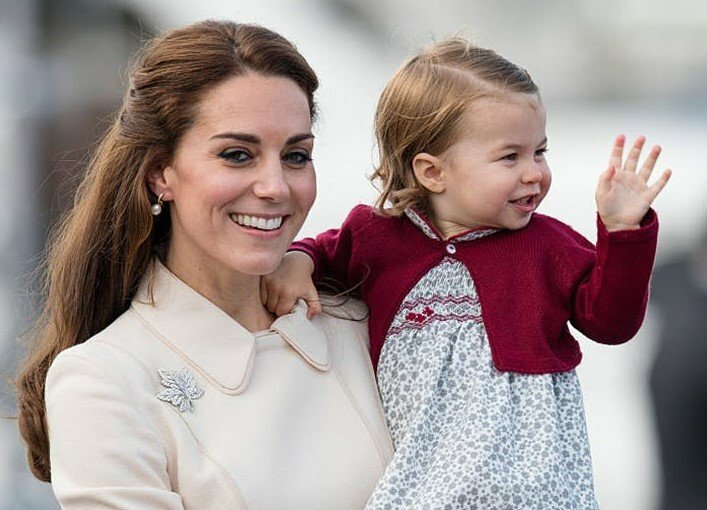 Moreover, as Elle reported, the little pram by Silver Cross that carried the adorable Princess for her christening had a similar effect. 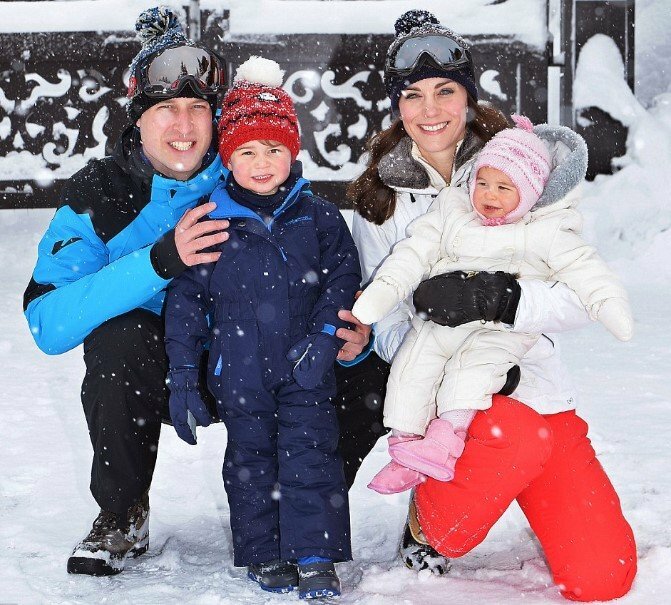 And when the family went on a ski vacation in 2016, Charlotte's fashion influence in all its splendor struck again. The toddler showed off a full pink ski gear with a pair of $33 boots by My 1st Years brand. According to the same source, the business experimented a massive surge in sales right after the picture was released. The company sold 259 pairs of the booties, which represented a 97% increase compared to the average. And apart from clothes and toys, Charlotte and her siblings are impacting tourism as well. 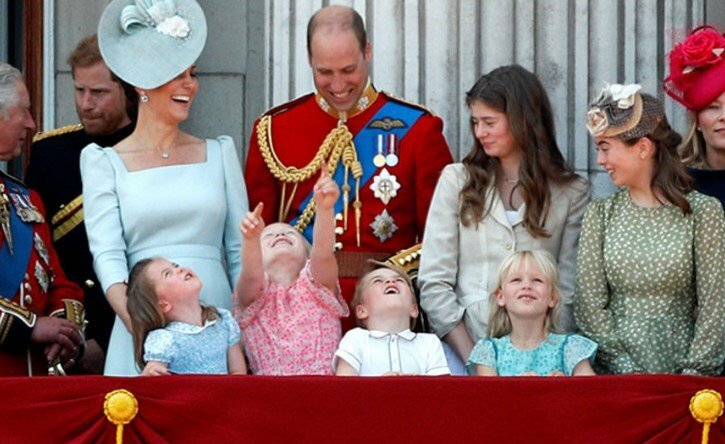 Haigh also revealed that many visitors go to London expecting to see George and Charlotte on the balcony of Buckingham Palace along with the Duke and Duchess of Cambridge. Therefore, a considerable share of the tourism revenue is thanks to them. The same result is seen when the kids travel abroad with their parents since they generate a lot of interest among the public and the media. 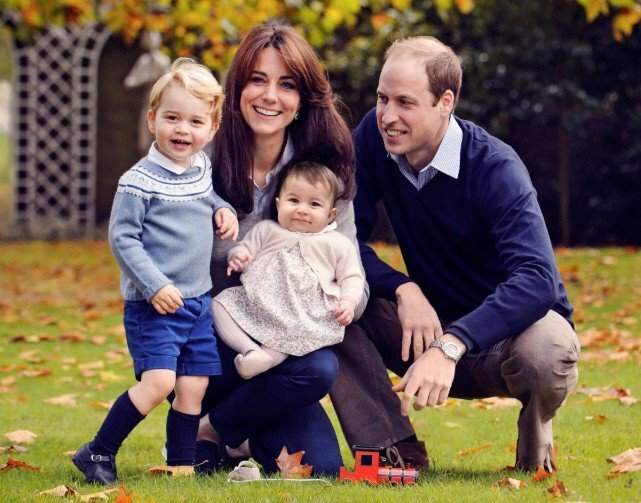 It is no surprise because tourism has always been a critical area in which the Royal Family adds value to the economy. "While it’s impossible to quantify the effect the birth of a new royal baby will have on the number of tourists visiting London, it’s clear that London’s tourism is going from strength the strength, and its royal connections and attractions are key drivers that attract people from the UK and abroad to the capital." AND WHAT ABOUT GEORGE'S EFFECT? The third in line to the throne cannot be neglected when it comes to influencing the fashion market as he is also beneficial for the British economy. However, there is a pretty straightforward reason why Charlotte's effect is greater than his, and Haigh described it to Maire Claire. Brand Finance's CEO explained that the cause is the size differences in women's and men's fashion markets. "I mean that Charlotte's endorsement effect will likely be felt across a much broader range of products and brands or types of clothing than will George's." Haigh added that this allows a broader range for the monetization of her 'brand' and thus higher value. How do you imagine Charlotte's effect will be when she is a teenager or a young lady? 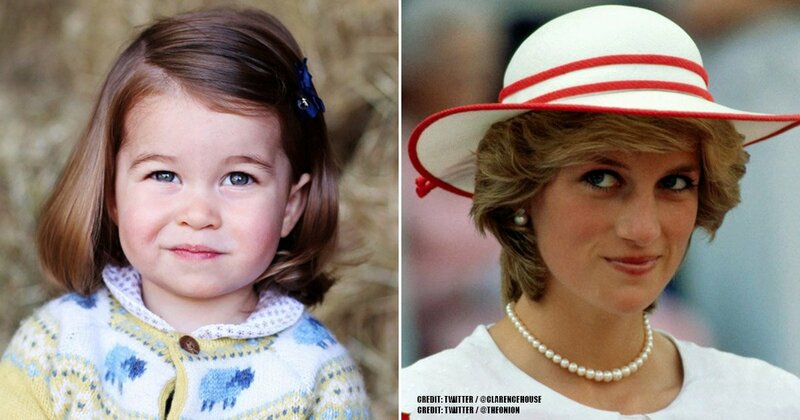 Do you think it will match or surpass Kate's? Tell us what you think in the comment section, and don't forget to keep yourself up-to-date with more of our articles about the British Royal Family. Till next time!